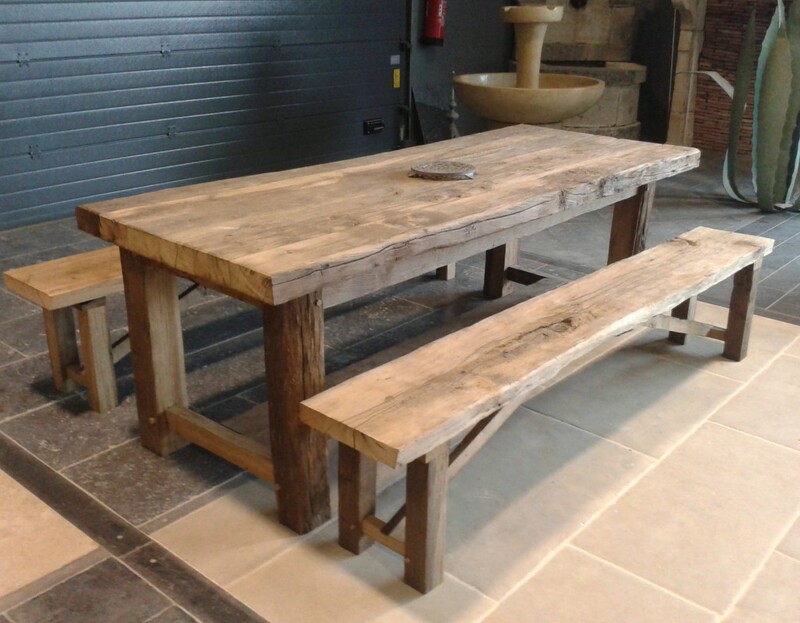 French farmhouse table, newly made by local joiner using BCA’s antique reclaimed oak stocks. 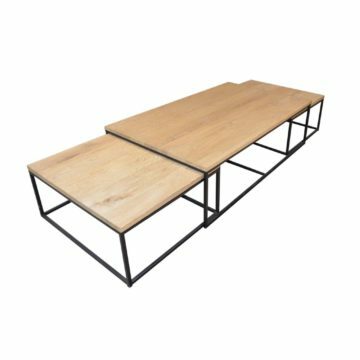 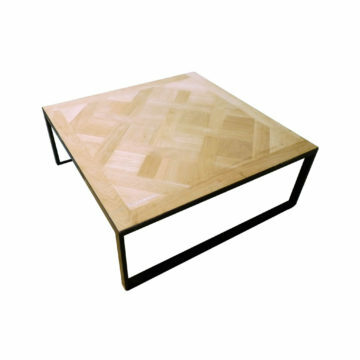 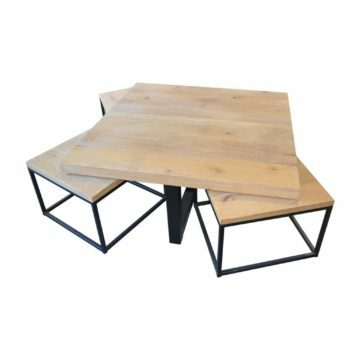 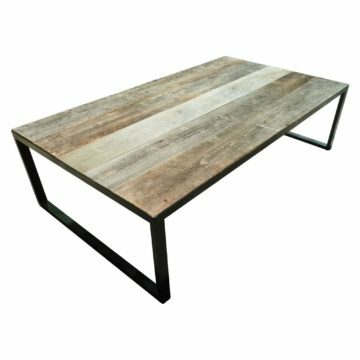 Ideal for traditionl kitchen or dining table, but bespoke size table can be made too. 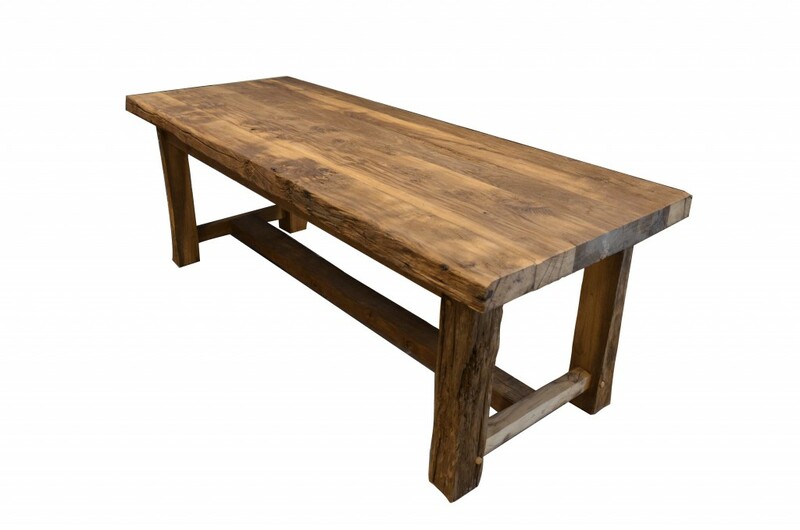 approx : width 83cm (33inches) x length 209cm (82 inches) x height 76cm ( 30 inches). 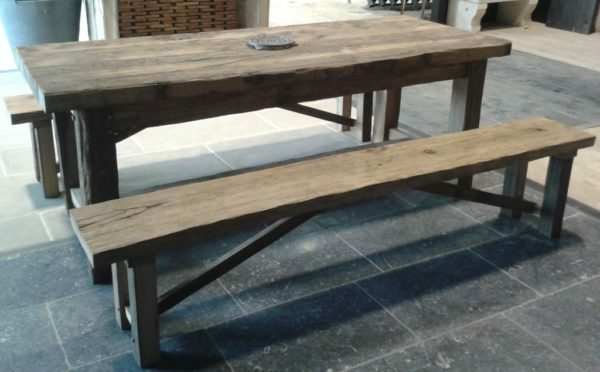 On display at BCA’s Normandy showrooms at Mery Corbon, Est of Caen.